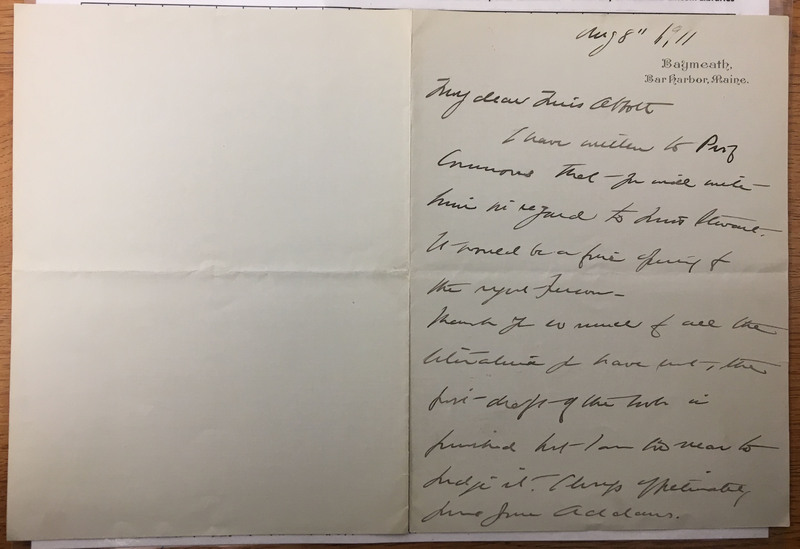 Jane Addams Jane Addams to Edith Abbott, 08 August 1911 August 8, 1911 Edith and Grace Abbott, Papers (MS 129). 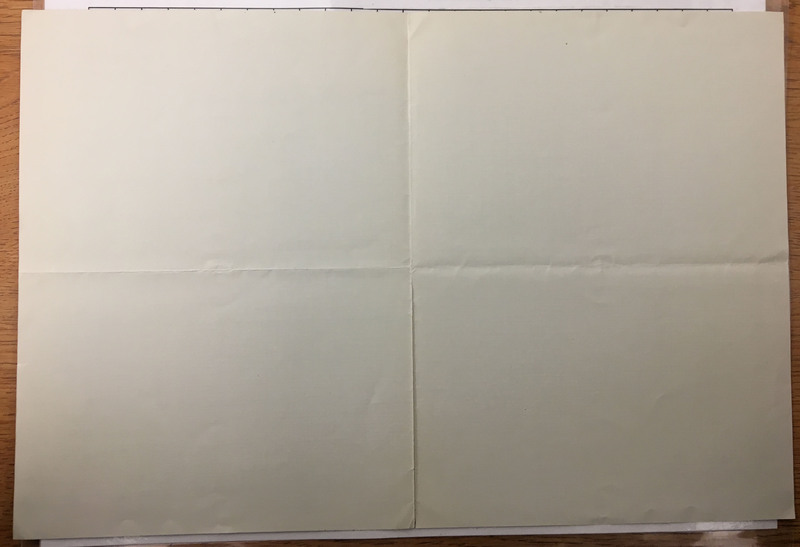 Archives & Special Collections, University of Nebraska–Lincoln Libraries. I have written to Prof Commons that you will write him in regard to Miss Stewart. It would be a fine opening for the right person. Thank you so much for all the literature you have sent, the first draft of the book is finished but I am too near to judge it. Always affectionately Mrs. Jane Addams. Born on October 13, 1862 in Hollansburg, Ohio, John Rogers Commons is best known as the first economist committed to advocating the U.S. labor through the research, movement, and legislative activity. After graduating Oberlin College in 1888, he continued his studies at Johns Hopkins University for two years. In 1895, Commons began teaching at Syracuse University from which he was fired four years later as he was considered radical by the school. In 1904, he was appointed as a professor at the University of Wisconsin to teach labor economics until his retirement in 1933. He made many contributions to Wisconsin as well as the federal government, notably in the outline of legislation in Wisconsin for labor unions, unemployment insurance, minimum wage and in the design of the Social Security Act of 1935. His acclaimed publications include Documentary History of American Industrial Society and History of Labor in the United States. Commons died on May 11, 1945. Miss Stewart likely refers to Ella Jane (Seass) Stewart. Ella Stewart was a prominent lecturer and suffragist born in 1890 in Arthur, Illinois. During her career she held office in several suffrage associations as vice president and later president of the Illinois Equal Suffrage Association from 1902-1911 and as secretary of the Nation American Woman Suffrage Association from 1908-1911. She was also active in local organizations such as the Chicago Woman's Club, the American Association of University Women, and the Woman's City Club. Stewart was the vice chair of the Department of Social and Industrial Conditions, was a trustee of Eureka College, and directed the Association of Chicago Bank Women.